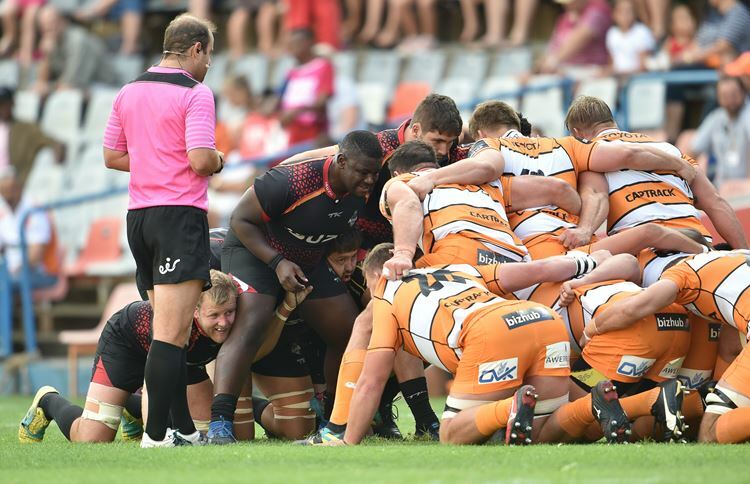 A Disciplinary Committee will meet via teleconference in South Africa on Thursday, February 7 to consider the red-card decision against CJ Velleman (No 6) of the Isuzu Southern Kings which occurred against the Toyota Cheetahs on Saturday, February 2, 2019. 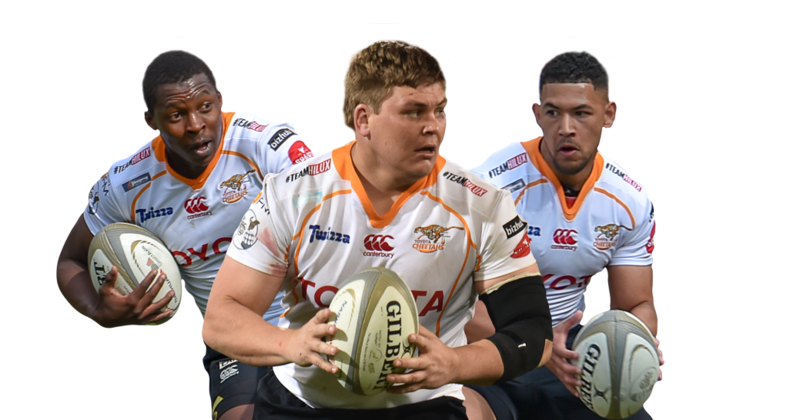 The incident occurred in the 63rd minute of the Guinness PRO14 Round 12 fixture at Toyota Stadium, Bloemfontein where referee Stuart Berry deemed the player to have committed an act of foul play against an opponent (No 7 Junior Pokomela). The referee showed the player a red card under Law 9.11 – Players must not do anything that is reckless or dangerous to others. The player will face a Disciplinary Committee via teleconference, the Committee will comprise of Adv Tokkie van Zyl SC (Chair), Adv Maria Mokhoaetsi and Mr Stefan Terblanche (All South Africa).